The Pisaneschi Group of Illustrated Properties has developed an impeccable reputation as one of South Florida’s most trusted names in real estate. 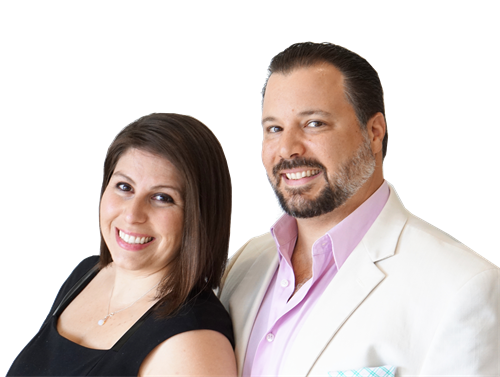 Famous for their white glove service and logistical brilliance, the all-star team lead by Taryn and Roger Pisaneschi are consistently ranked in the Top 1% of realtors and recognized as the “Top Palm Beach Team” for buying, selling, renting and investing in the area. Prior to their service in real estate, Taryn and Roger built and sold a lucrative cleaning franchise business. From the initial launch of the organization, they set out on a mission to build a process that was well organized and emphasized service excellence for the customer experience. This combination proved exceedingly successful, and after transplanting to the Tropical Paradise of Palm Beach they elected to apply the same system to real estate. Incorporating Taryn’s family upbringing in the industry, the Pisaneschi Group enhances traditional practices for buying, selling and investing with unique and innovative strategies catered to the modern-day real estate process. Need Off Market Inventory? We can get it!